On November 11, 2018 SAP announced that it has entered a definitive agreement to acquire Qualtrics, the “global pioneer of the experience management (XM) software category”. WALLDORF, Germany, PROVO, Utah, SEATTLE, Wash. — SAP SE(NYSE: SAP) and Qualtrics International Inc. (Qualtrics) today announced they have entered into a definitive agreement under which SAP SE intends to acquire Qualtrics, the global pioneer of the experience management (XM) software category that enables organizations to thrive in today’s experience economy. The plan is to improve the ability to build “customer experiences” by combining SAP’s existing access to more than three quarters of business transactions with data about actual experiences, which is what Qualtrics does deliver. 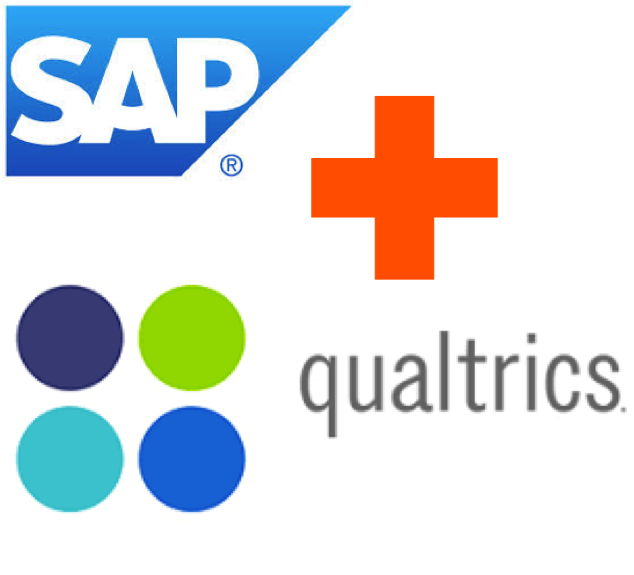 SAP pays the enormous amount of 8 billion USD for Qualtrics, a company that predicts to have revenue of 400 million USD in 2018. This makes it the biggest acquisition ever done by SAP. Additionally, a multiple of 20 on the revenue is high; even considering a growth rate of 40 per cent. Even more interestingly, SAP makes this an all cash acquisition. Data rules the world. The market of consumer data and data about business relationships is largely distributed between Google, Facebook, Amazon, Alibaba, Apple, the media companies, and Microsoft. Where there still is a gap, is in the actual linkage of transactions and experiences. This is what companies usually try to cover with surveys. Experience is not only about customer experience but also about other stakeholders, for example employees. On the other hand, customer experience, as a category, is not manageable. Customer experience is the customer’s perception of a company that was developed over time. Once could define it as the sum total of all interactions and experiences that a customer had with the company in this time. What is manageable, are the individual engagements that at the end of the day create this customer experience. At least it is possible to influence these experiences. So, on an atomic level companies can work on how they are perceived. And one of the core ingredients for this is asking the customers. While I have my issues with “Customer Experience Management” being a software category Qualtrics is a good fit. 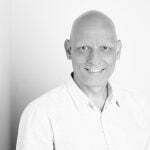 It delivers a lot of data that is complementing SAP’s existing data sets, plus the AI capabilities that are necessary to convert the raw data into insight. Qualtrics is capable of providing insight into individual experiences, which then using SAPs vast product portfolio, can get used to improve those very experiences in real time. The coverage of not only customer experience but also the related brand experience and product experience plus employee experience that Qualtrics sells is a very good strategic fit for SAP. It emphasizes on the SAP Customer Experience Suite story that got unveiled during SAPphire and the intelligent enterprise messaging that surrounds it. As a side effect SAP gets access to a strong survey suite that augments the existing one. Qualtrics, on the other side, gets the power of a huge sales force and partner ecosystem. This should enable it to scale globally fast. But what do customers get? In the near term … not much. Integration of the two solution sets will take some time. Even more so, if the Qualtrics software shall get migrated onto the SAP Cloud Platform (which I doubt). An exception might be pre-trained models and/or the corresponding algorithms. And finally there is the 1,000 dollar question: How about the Open Data Initiative? ODI is all about connecting data. Adding the capabilities of Qualtrics to the mix is of value to all customers. Hence it is to all members of the initiative. It will be interesting to see how this pans out. If Qualtrics becomes part of it then ODI is truly open. Else it is a line of defence also against Microsoft (as Oracle and Salesforce are no members of ODI).